The Monetise team is delighted to announce that they will be adding yet another international show to their annual roster. 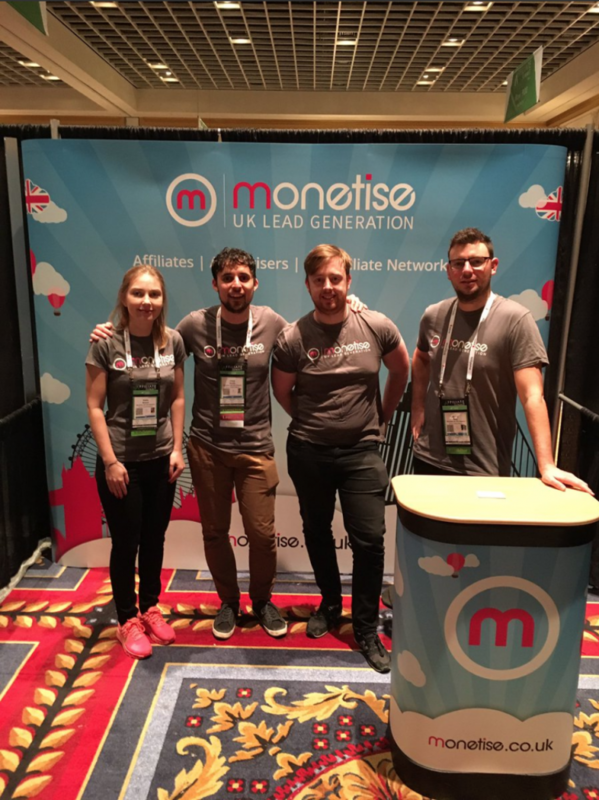 After continued success and growth in the past twelve months, thanks largely to productive appearances at both Affiliate Summit West and Affiliate World Europe in Las Vegas and Barcelona respectively, Monetise will complete 2019 with a trip to Bangkok for their first ever appearance at Affiliate World Asia (AWA) in early December. Monetise Founder and Managing Director Dave Bird spoke of his excitement about heading to the show, and hopes that it will be be an important step in Monetise’s development as a truly global affiliate network. 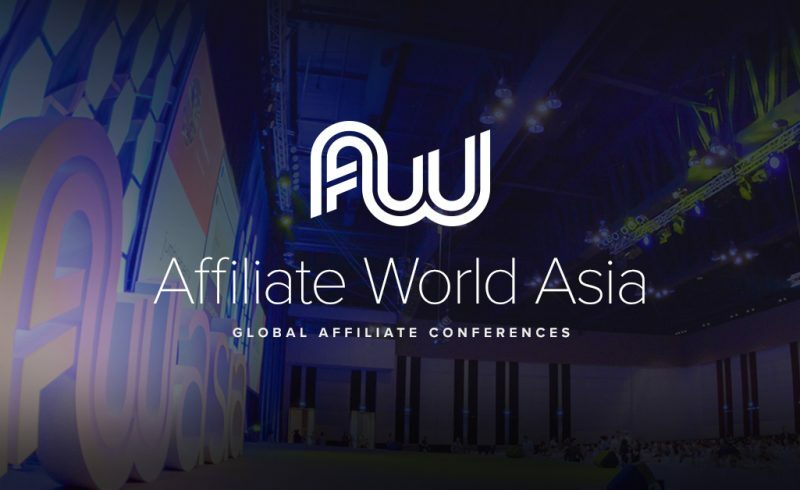 “We have enjoyed some great success at the Affiliate Summit events over the years, and as we have continued to grow as a result of those shows, it has opened up new avenues for further growth, and the Affiliate World Asia event in Bangkok represents that next step.” said Dave. The organisers of the show are yet to formally confirm the dates for AWA, but we expect the show to be in the first week of December 2019. The event will end what is expected to be another busy year for the Monetise team. Having already attended shows in Las Vegas and Amsterdam in the opening four months of 2019, trips to Barcelona, London, and now Bangkok, remain on the agenda for the remainder of the year. 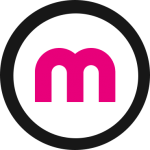 News of Monetise’s networking itinerary will be released in due course, so keep your eyes peeled on Monetise’s social media channels for all the latest updates.